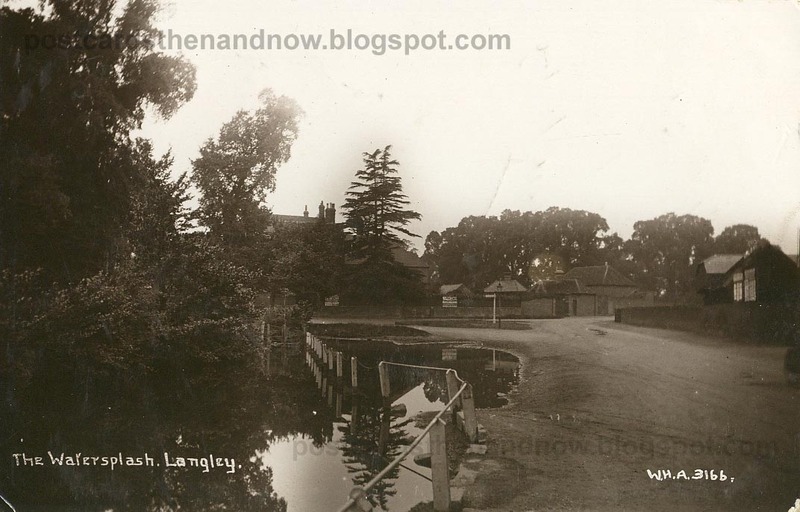 Langley, Berkshire, The Watersplash c1913. Postcard by W. H. Applebee. I'm fairly confident I've got the location right with the modern Streetview, but the area has changed so much it is difficult to be absolutely sure. I used to live in Langley between 1956 and 1962. We had been 'moved there' from London. I remember Langley Pond as it was called then. It was soon filled in from fear of the POLIO epidemic and also from fear that a child would fall in it. It was unfortunate that it was lost as it gave the Village a rustic look. There was an old country house across the road, which was replaced with Langley College. It is now a very busy road traffic-wise when last I saw it. Thank you for posting the postcard. An 18th century house is still there so I wonder if the college was built next to it rather than replacing it? 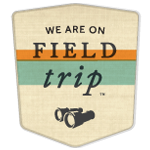 Spot on with the Streetview location. The old house is still there on the corner. Now an Academy School causing traffic chaos in the area.